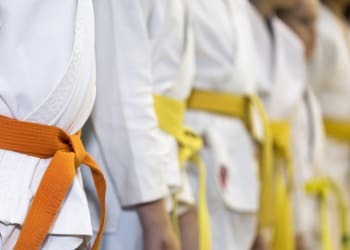 There's no better way than the Nackord Karate System to help your child feel confident, accomplished, and disciplined. 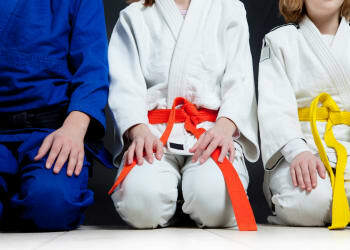 Our Kids Martial Arts Classes in Wayne emphasize character development from day one while keeping your child excited and active with the help of high-quality Martial Arts lessons. We are proud to work with students ages 4 and up, helping them build physical, mental, and social tools - all in a safe and supportive environment! 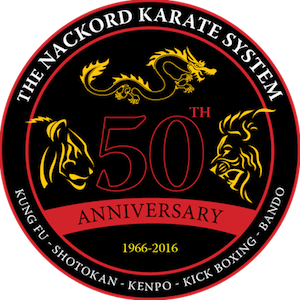 At Nackord Karate System, our goal each and every day is to develop well-rounded students with the help of high-quality training. Our Kids Martial Arts Classes in Wayne introduce your child to the very best martial arts skills - regardless of their experience level. And our exciting belt progression system helps students feel motivated like never before. We're not here to train the next professional fighter or international champion. 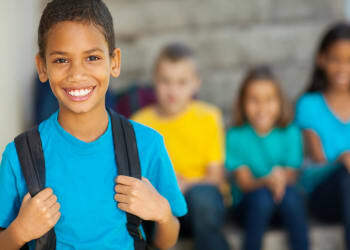 We're here to help students in Wayne build the fundamental skills required to succeed in all aspects of life. Our team is committed to teaching your child how to take accountability for their skills and take pride in their accomplishments. Whether your child grows up to be a doctor, a lawyer, a teacher, or police officer, they'll rely constantly on the skills and character traits they learned with us. Don't let inactivity and a lack of structure keep your child from reaching their goals. 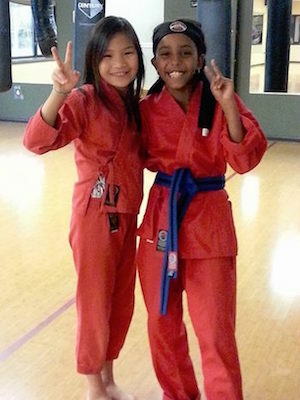 Our Kids Martial Arts Classes at Nackord Karate System help students of all abilities and backgrounds learn and grow and stay excited from the very first day they join us. Get started today or learn more about everything we have to offer here in Wayne by filling out the short form on your screen today!